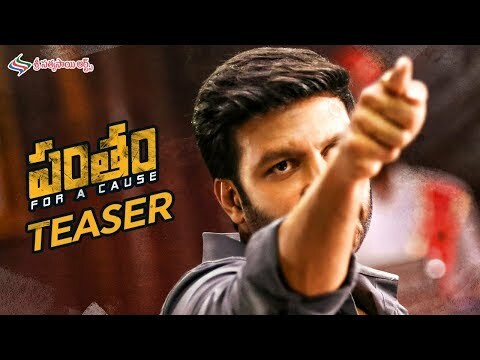 Nelluri Pedda Reddy Telugu movie Critics Review and Ratings from Top Reviewers. 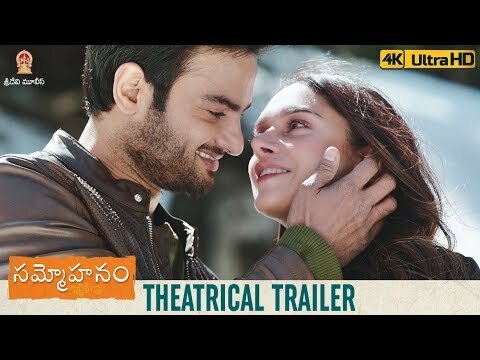 Vadena Telugu movie Critics Review and Ratings from Top Reviewers. Chalte Chalte Telugu movie Critics Review and Ratings (2 outof 5.0) from 2 Top Reviewers. Juvva Telugu movie Critics Review and Ratings (2 outof 5.0) from 5 Top Reviewers. 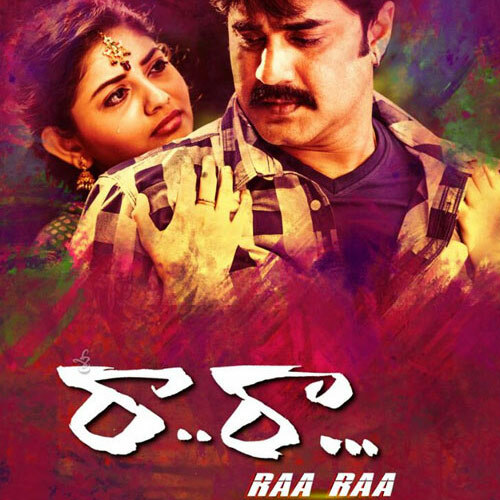 Raa Raa Telugu movie Critics Review and Ratings (2 outof 5.0) from 4 Top Reviewers. Hyderabad Love Story Telugu movie Critics Review and Ratings (2 outof 5.0) from 5 Top Reviewers. 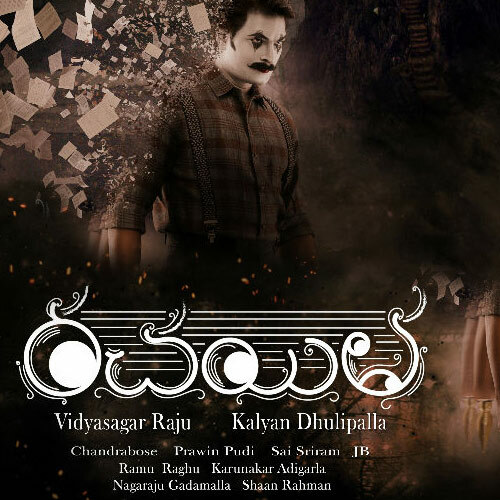 Rachayitha Telugu movie Critics Review and Ratings from Top Reviewers. Soda Golisoda Telugu movie Critics Review and Ratings from Top Reviewers. 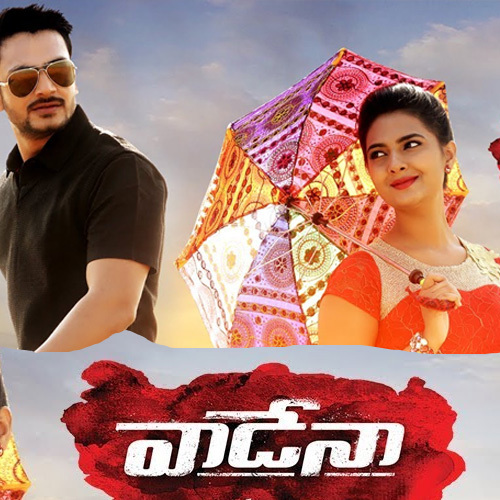 Howrah Bridge Telugu movie Critics Review and Ratings (3 outof 5.0) from 6 Top Reviewers. HBD - Hacked By Devil Telugu movie Critics Review and Ratings from Top Reviewers. 3 Mukhi Telugu movie Critics Review and Ratings from Top Reviewers. 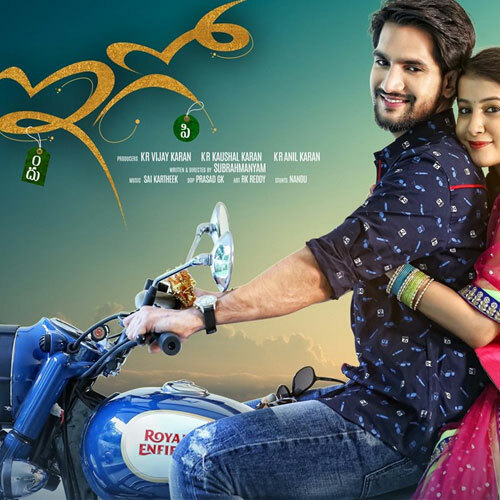 Ego Telugu movie Critics Review and Ratings (3 outof 5.0) from 3 Top Reviewers. 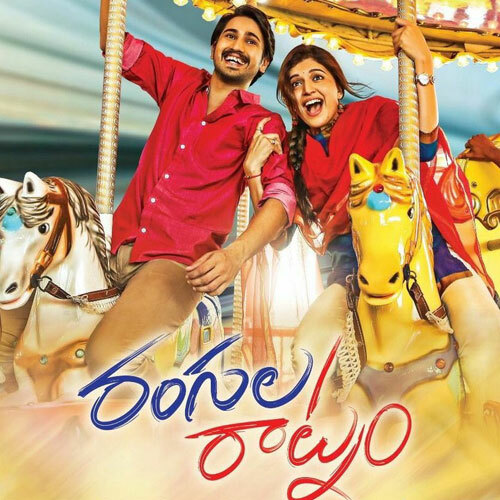 Rangula Raatnam Telugu movie Critics Review and Ratings (3 outof 5.0) from 6 Top Reviewers. 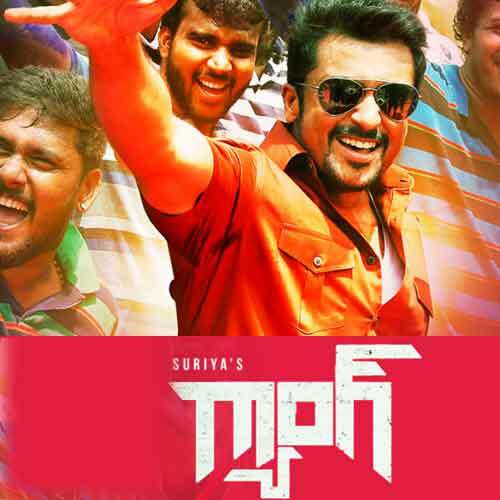 Gang Telugu movie Critics Review and Ratings (3 outof 5.0) from 8 Top Reviewers. Chilkur Balaji Telugu movie Critics Review and Ratings (3 outof 5.0) from 1 Top Reviewers.